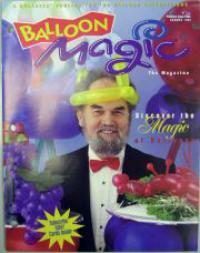 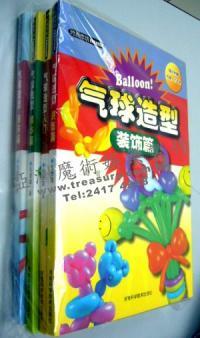 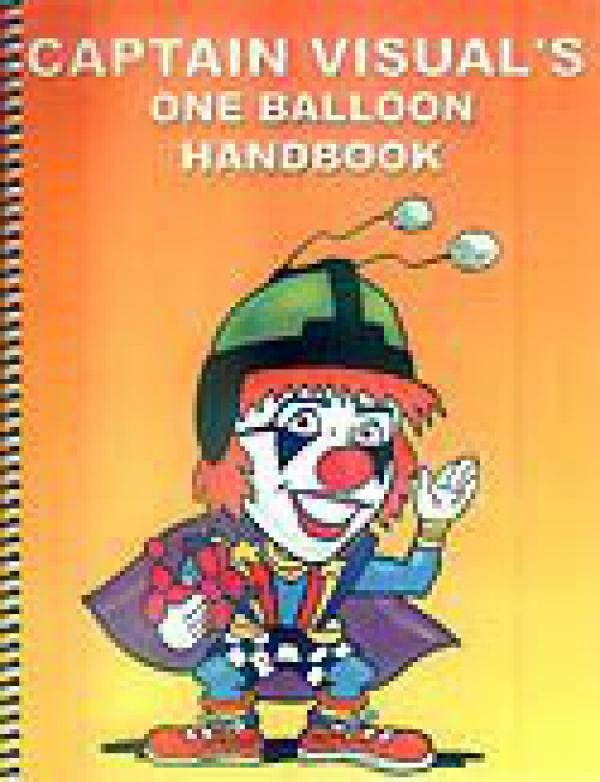 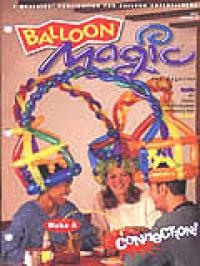 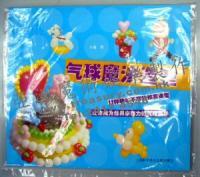 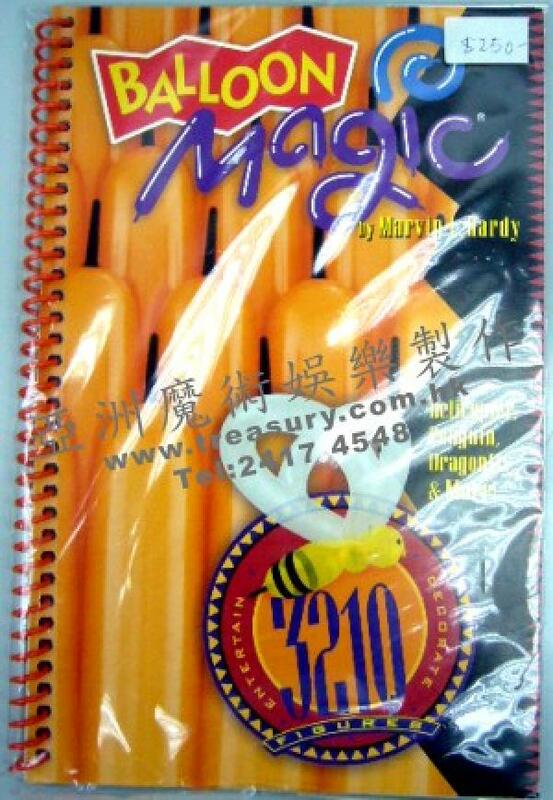 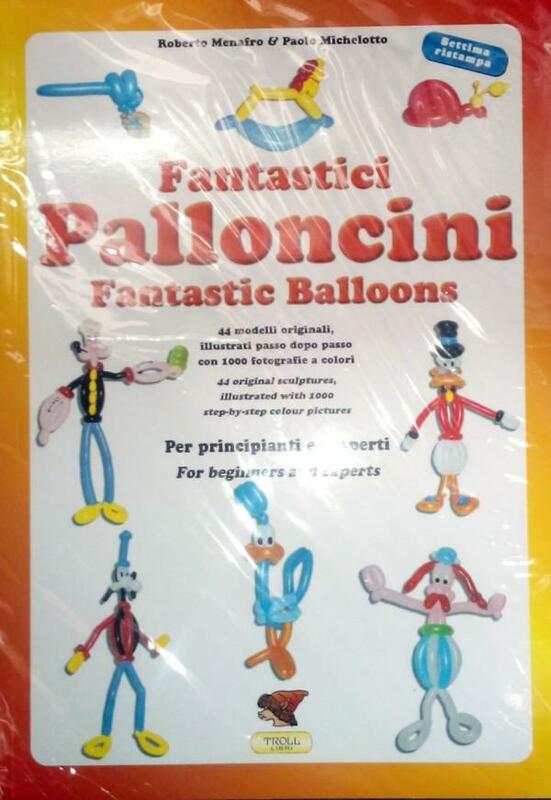 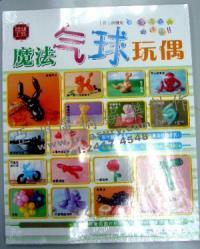 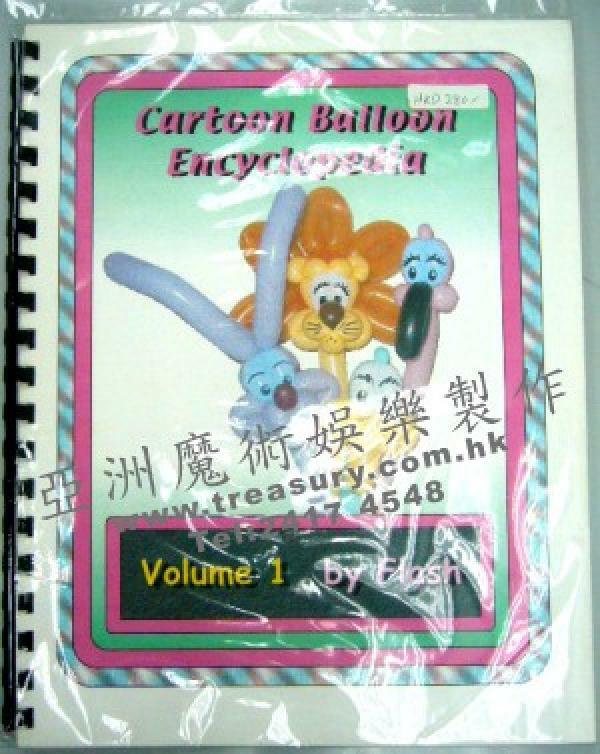 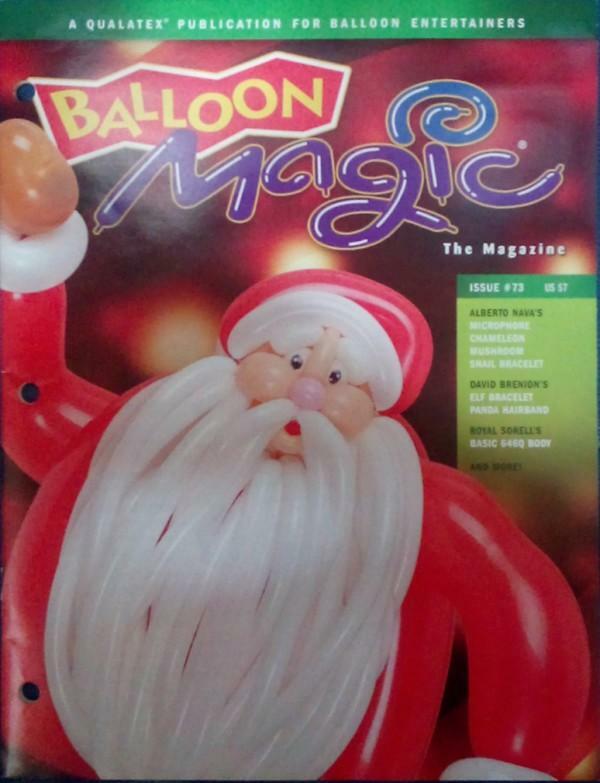 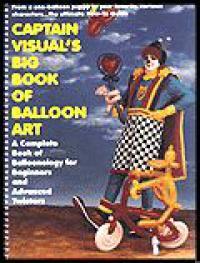 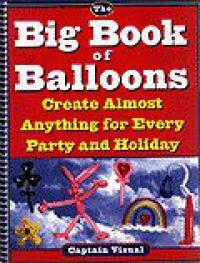 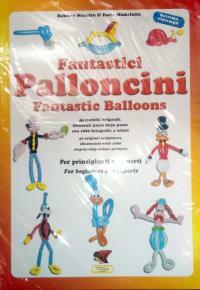 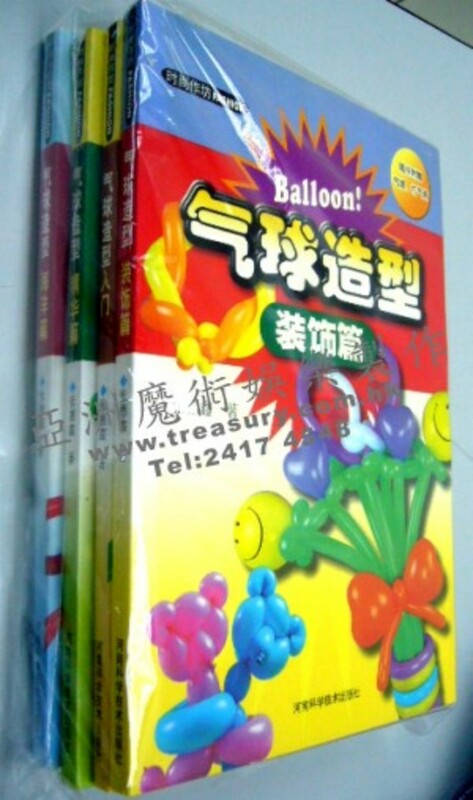 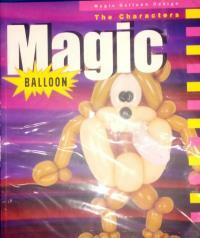 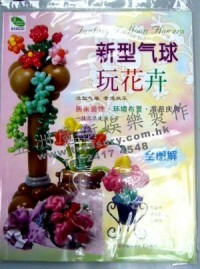 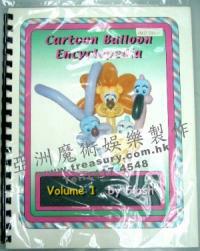 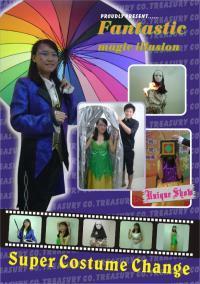 BALLOON MAGIC - THE MAGAZINE VOL73, $100. 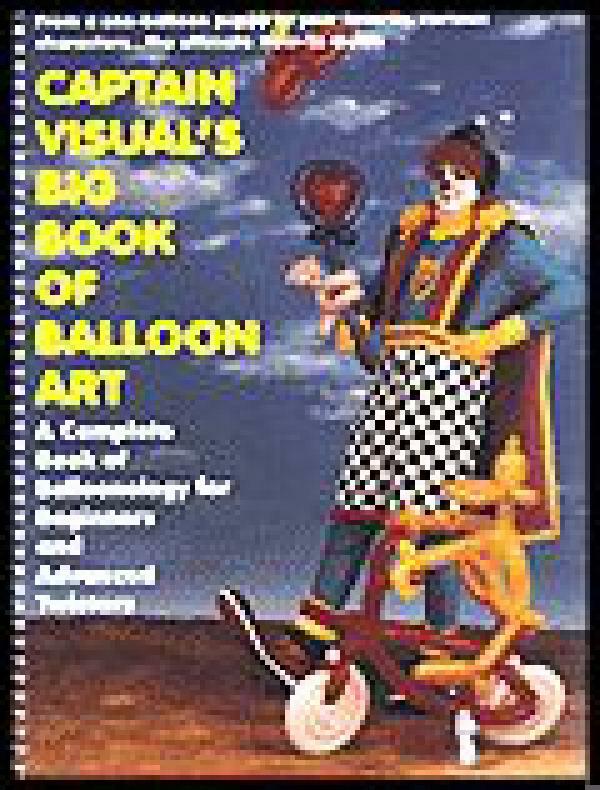 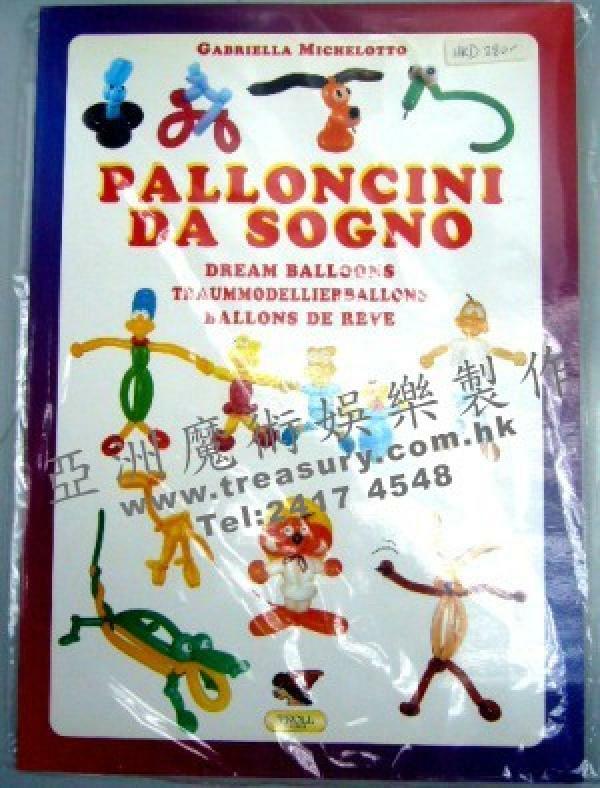 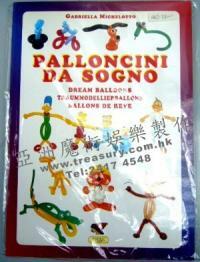 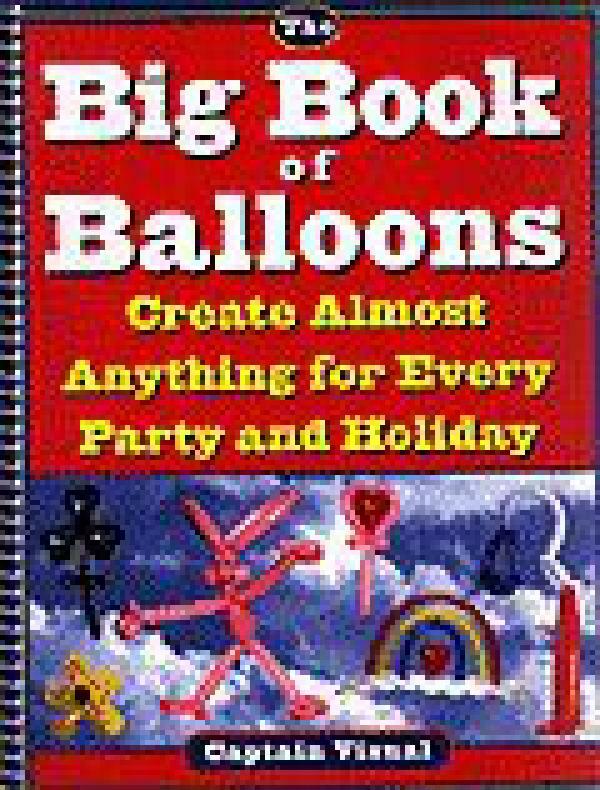 Dream Balloons Book (Palloncini Da Sogno) $280book (only 1 left) Lots of Easy and amazing sculptures and techniques, explained step-by-step with around 1000 pictures. 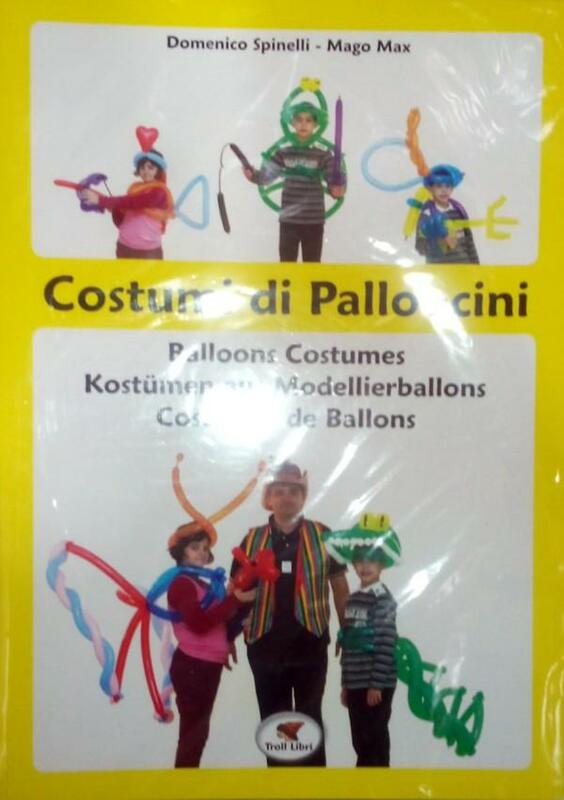 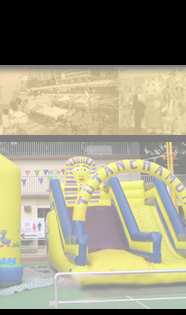 Includes instructions in English, Italiano, Deutsch, and Francais!